The non-profit and for-profit worlds don’t often collide, but when they do, awesome things can happen. Take the KWCF and Quarry, for example, who have worked side by side for the past 34 years. This continued support has helped the KWCF produce annual reports, Vital Signs assessments, and various initiatives for Random Act of Kindness Day®. Quarry has also provided invaluable guidance and assistance in evolving the KWCF brand over the years to ensure that it appropriately adapted to resonate with our community. Quarry has instilled a sense of giving back in its employees, and always encourages them to get involved with whatever they are enthusiastic about. This has resulted in many employees reaching out to a variety of organizations, year after year, to offer up their knowledge and expertise when it comes to marketing, communications, and advertising. “We see the great work that the KWCF does in our region, so it’s easy for an organization like ours to get passionate and dedicated in supporting good work,” Ken explains. the company and the community as a whole. It’s how they measure ROI—Return On Involvement. For Quarry, giving back to the community has become second nature, and the KWCF is incredibly grateful for everything they have done over the years. 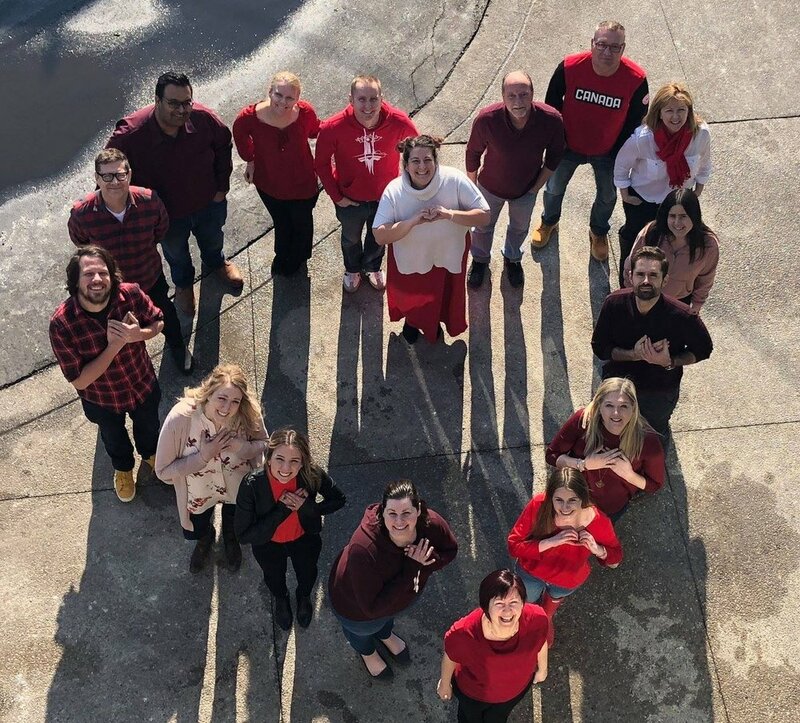 Quarry is a great example of a culture of engaged employees connecting to causes and issues that matter to them. They are an excellent role model and set a great example for other companies to follow on how to give back to our community.